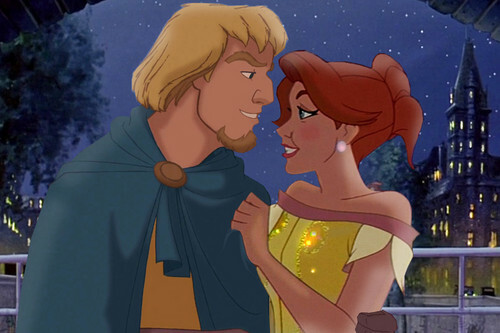 Phoebus and Anya. i always wanted to make a crossover pic with this two...i think they are adorable. Its inspired door a Fanfic about a love driehoek between John Rolfe, Anya and Phoebus....really well written but short :-(. HD Wallpaper and background images in the disney crossover club tagged: photo hunchback of notre dame anastasia disney crossover.